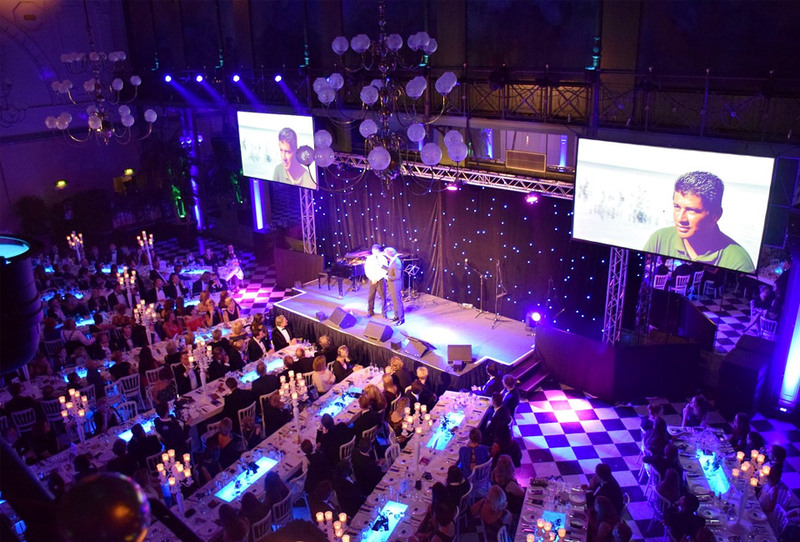 NH Collection Grand Hotel Krasnapolsky, was once again host to the spectacular ‘Angels of Light’ gala last November. 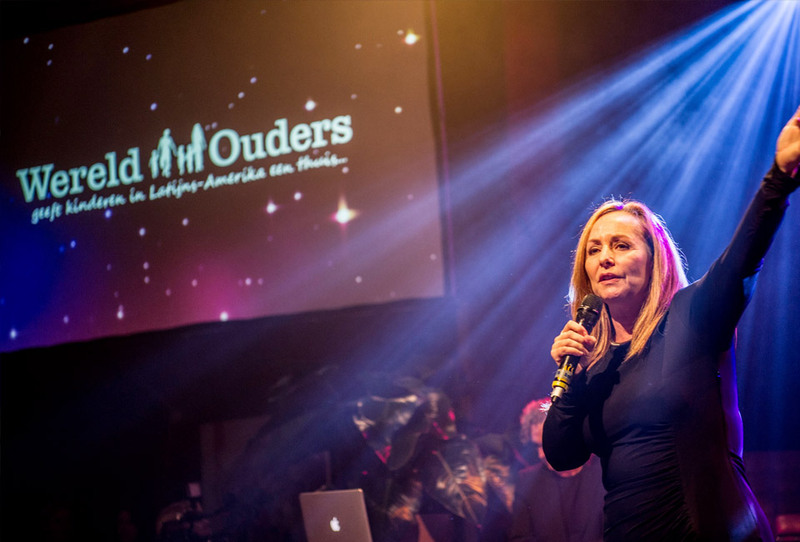 This annual initiative of WereldOuders, the foundation behind it, enables them to offer structural aid to homeless children in Latin America. Adopted in to so called ‘family homes’, they are offered the love, care and education they so desperately need. 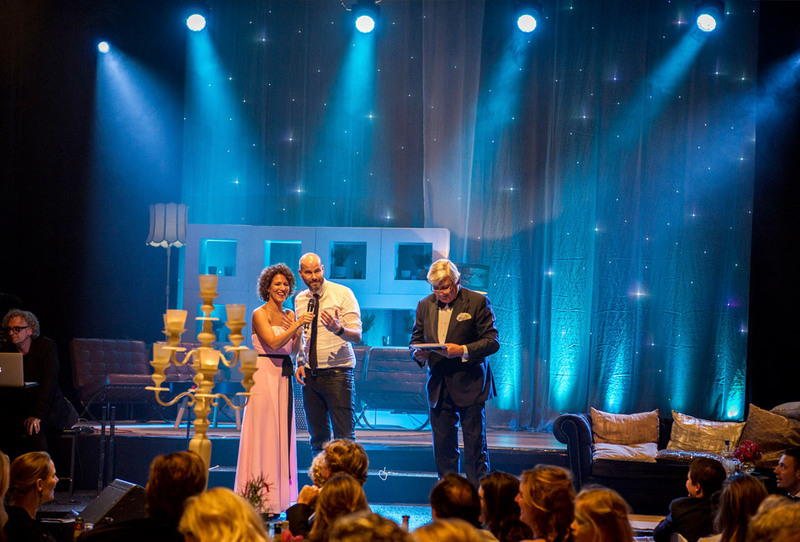 Besides preparing the children for a better future, WereldOuders also contributes to the entire community and rolls out educational and medical projects. 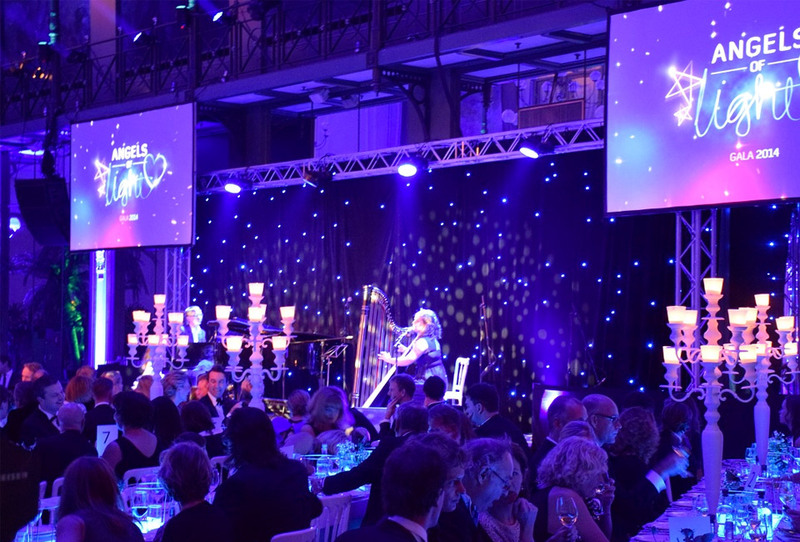 WereldOuders aims to expand capacity of the family houses and offer an additional 300 children shelter in 2016 using ‘Angels of Light Gala 2015’ revenues. 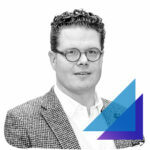 For children still roaming the streets, exposed to violence and extreme poverty, a necessity. 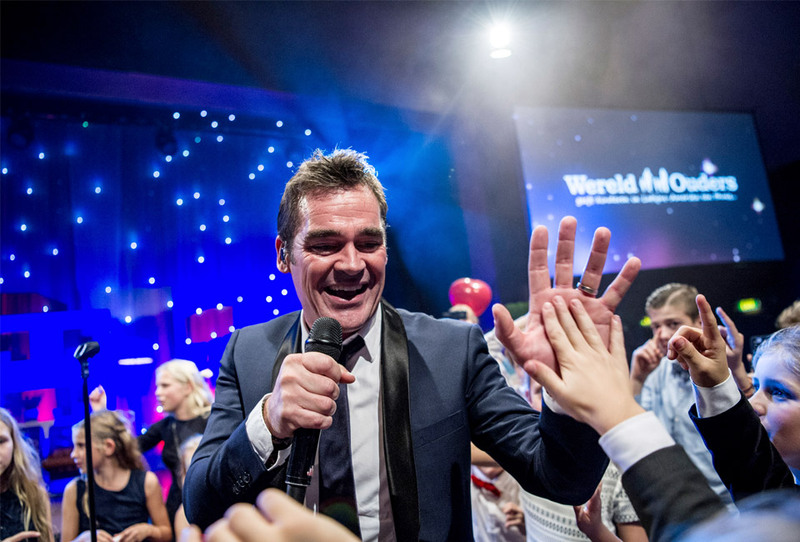 Fortunately this edition WereldOuders raise the record amount of € 273,000,= !